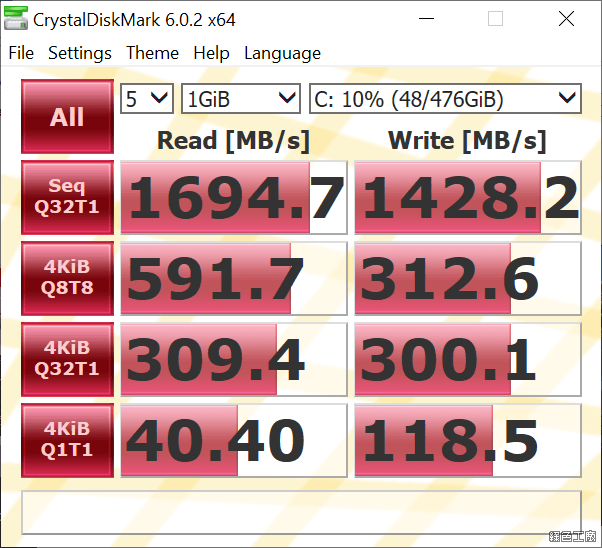 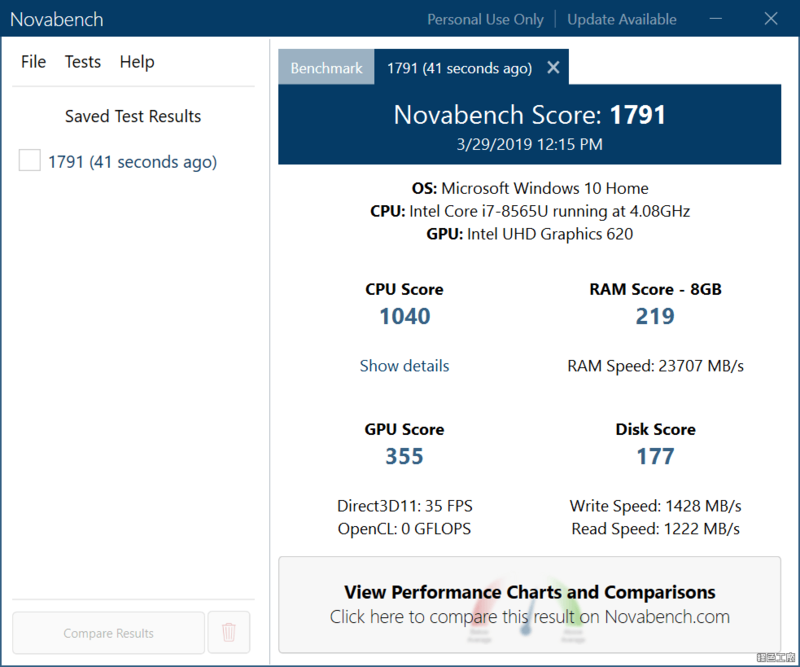 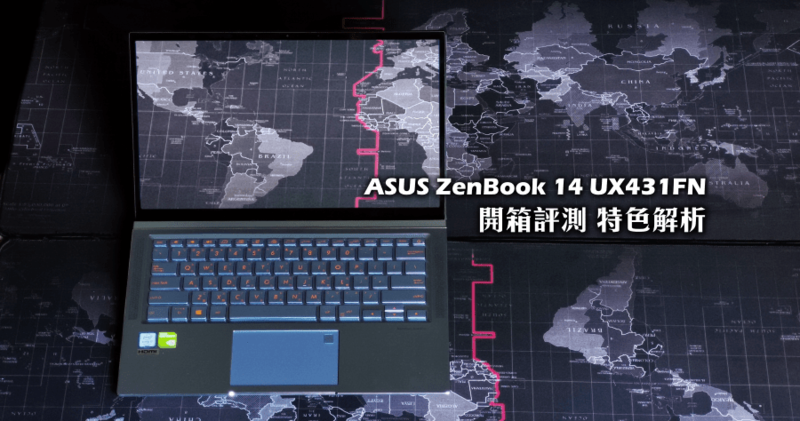 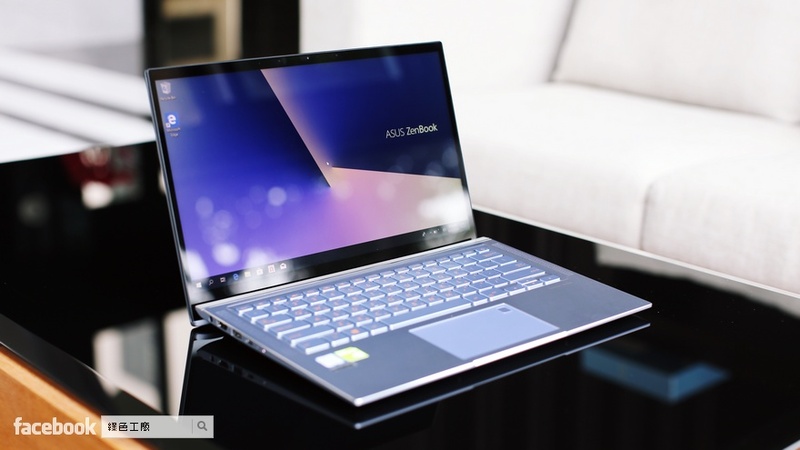 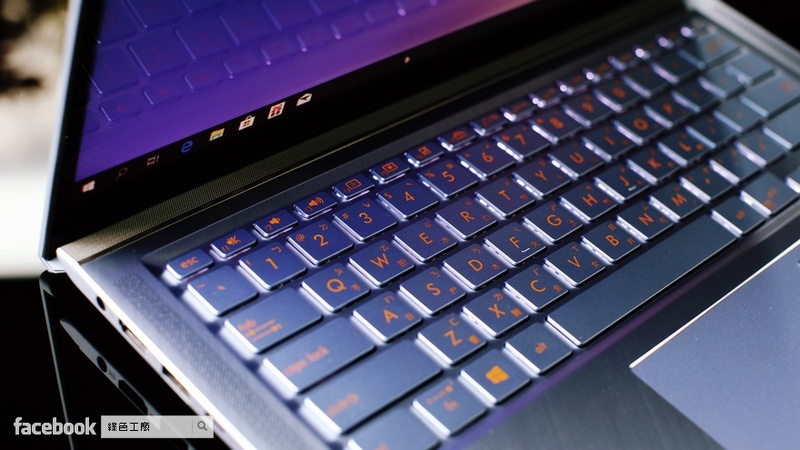 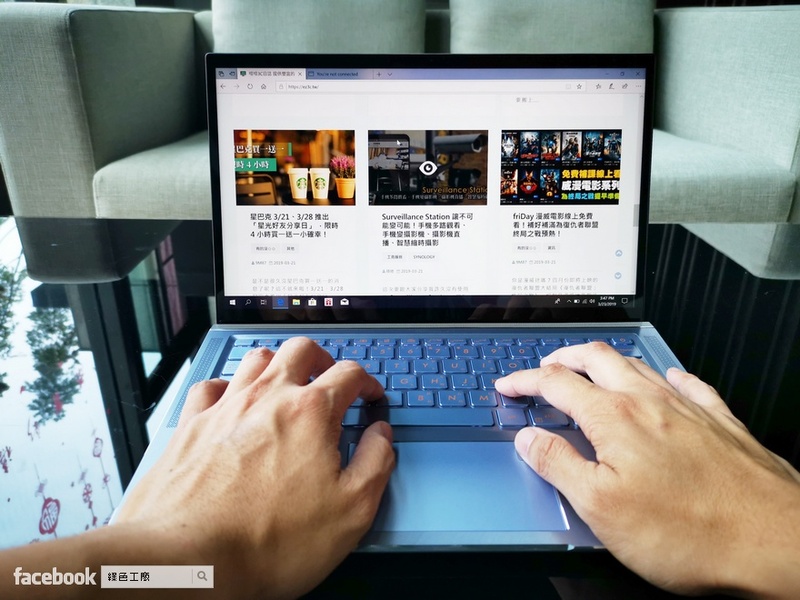 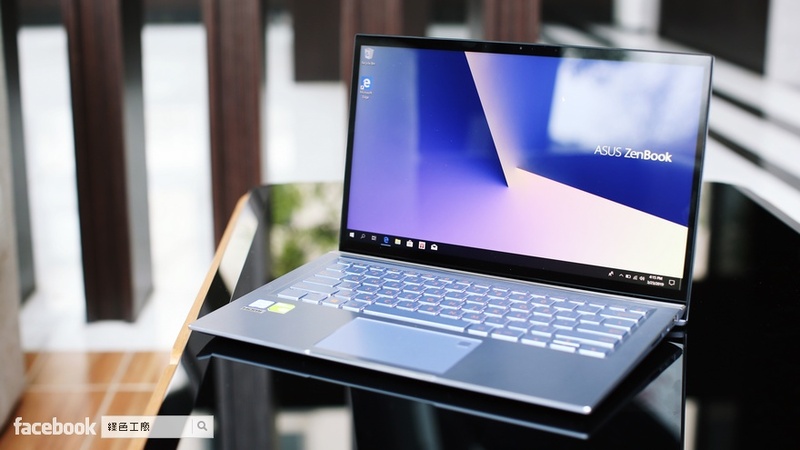 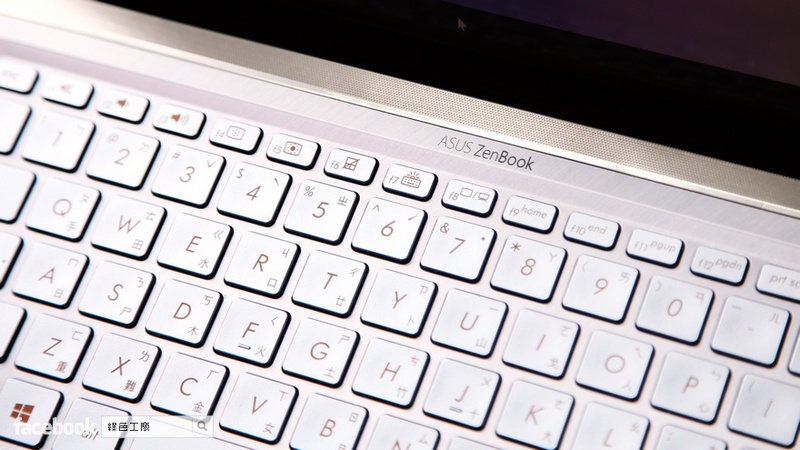 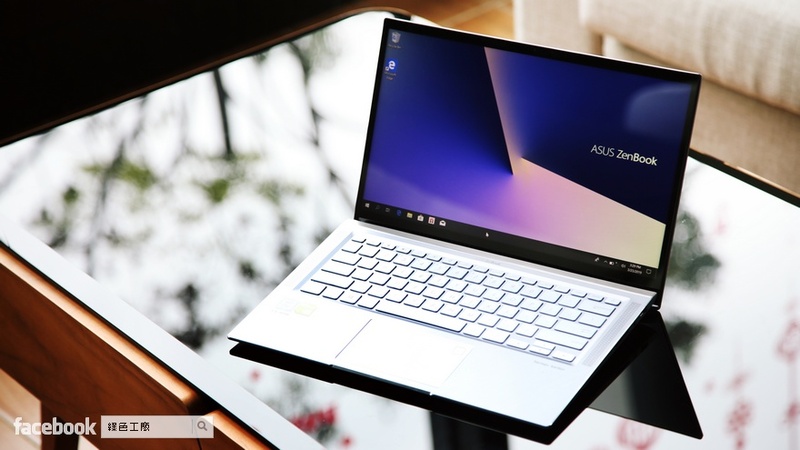 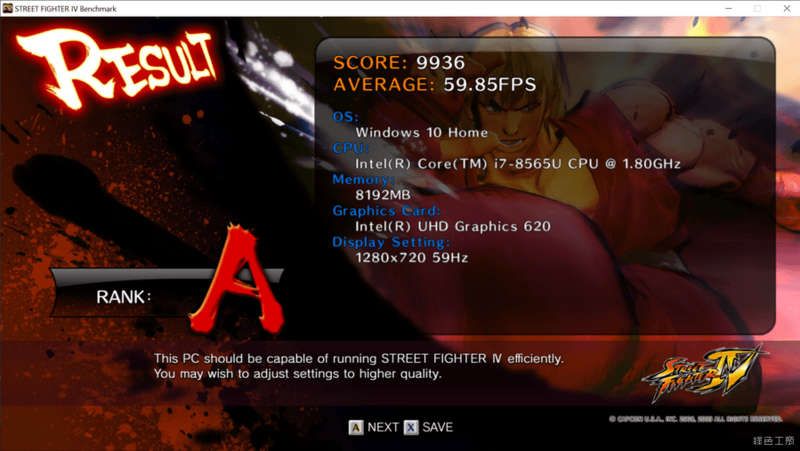 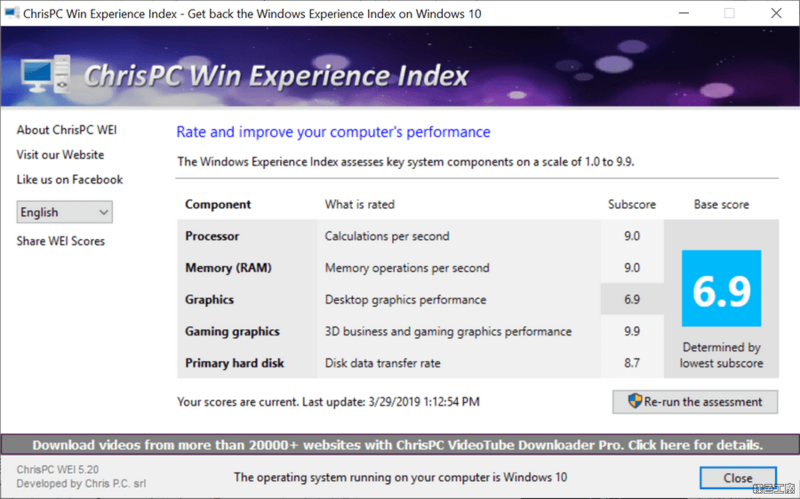 ZenBook 14 UX431FN ( i7-8565U)-筆記型電腦-冰河藍, Intel® Core™ i7-8565U Processor 1.8 GHz (8M Cache up to 4.6 GHz), Windows 10 Home. 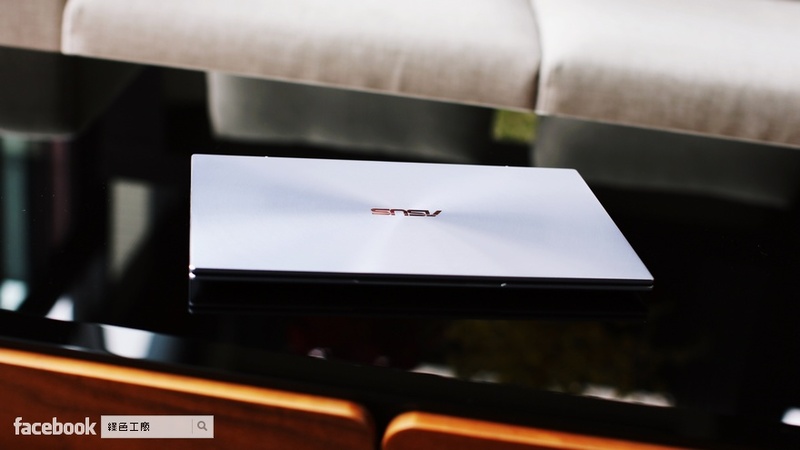 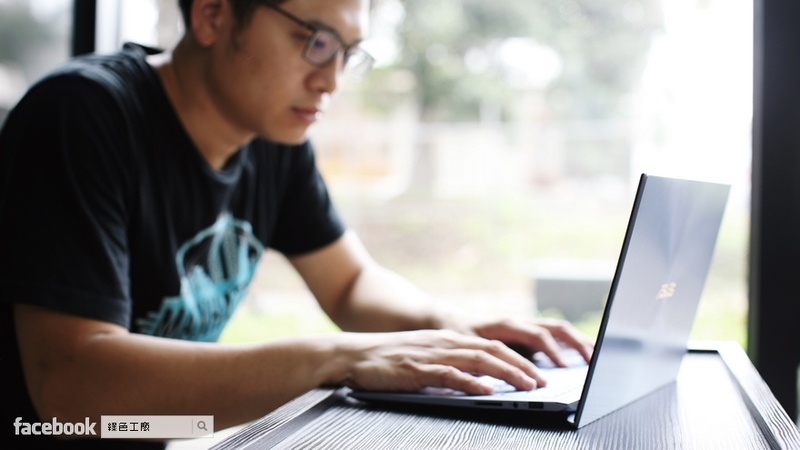 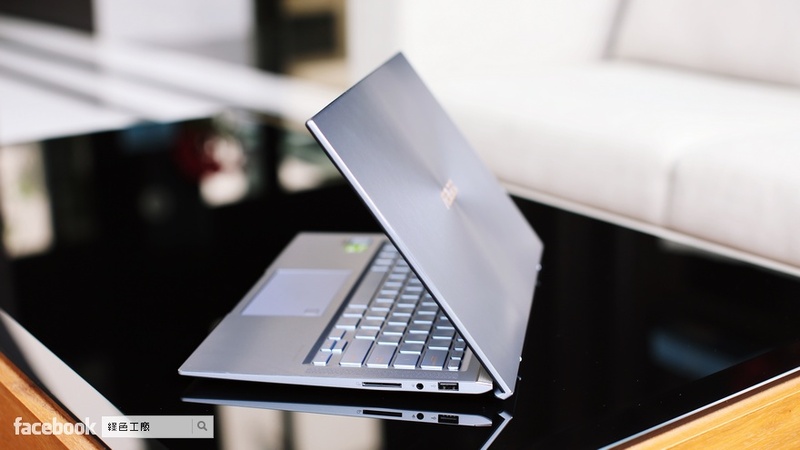 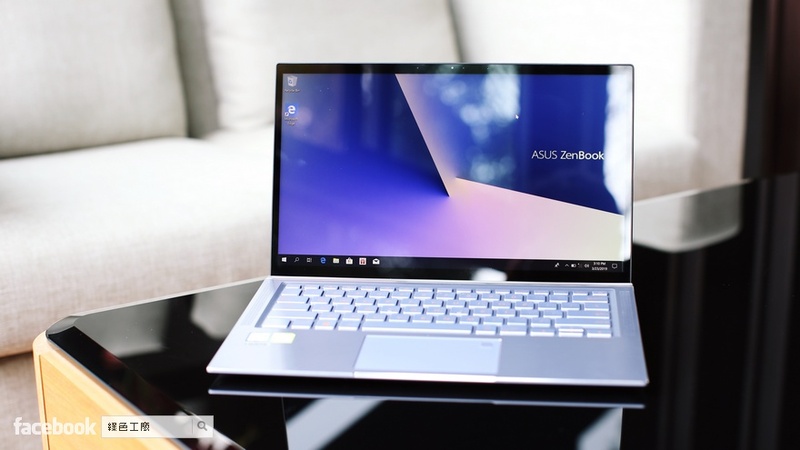 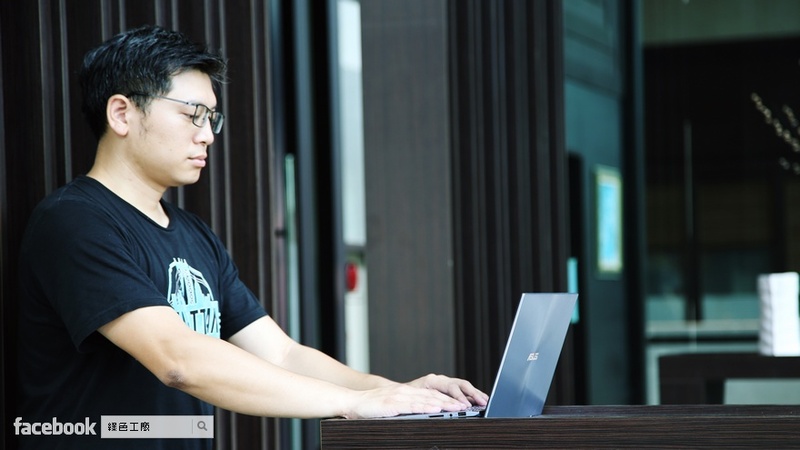 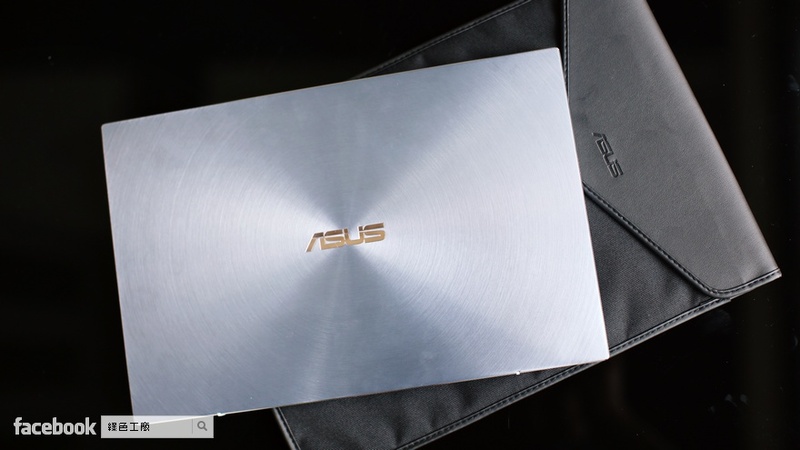 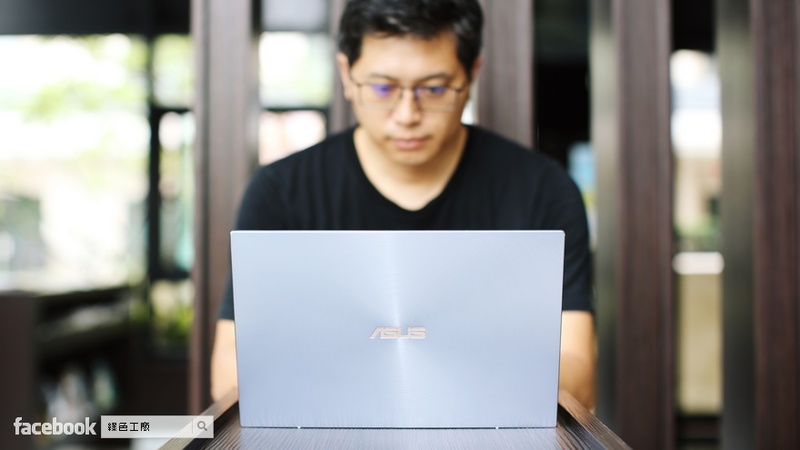 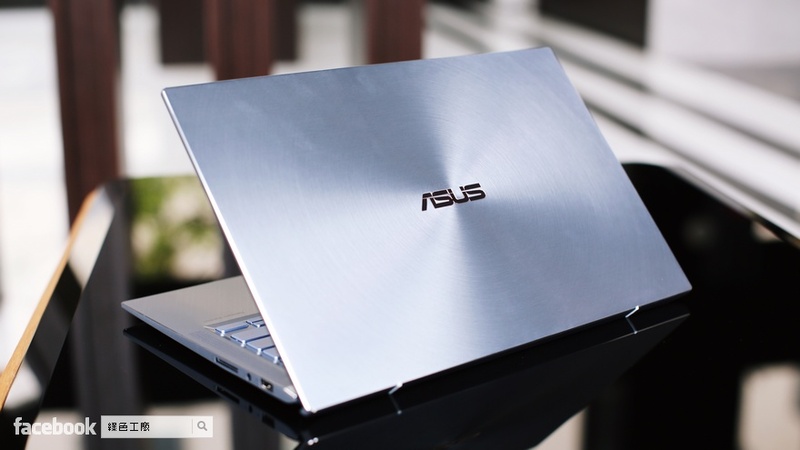 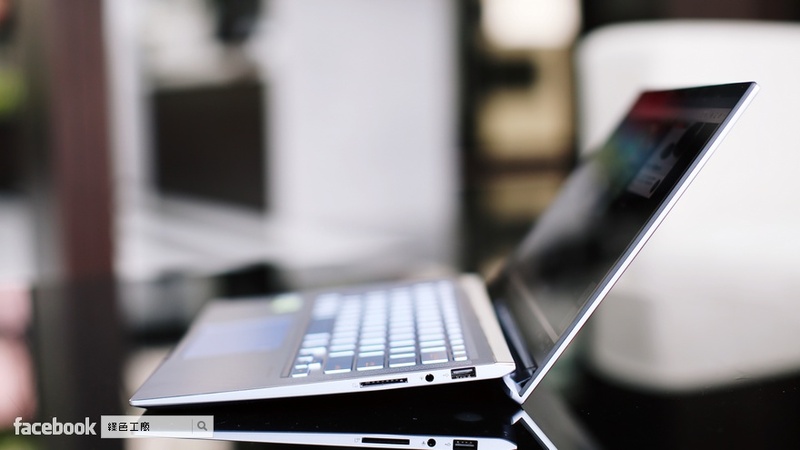 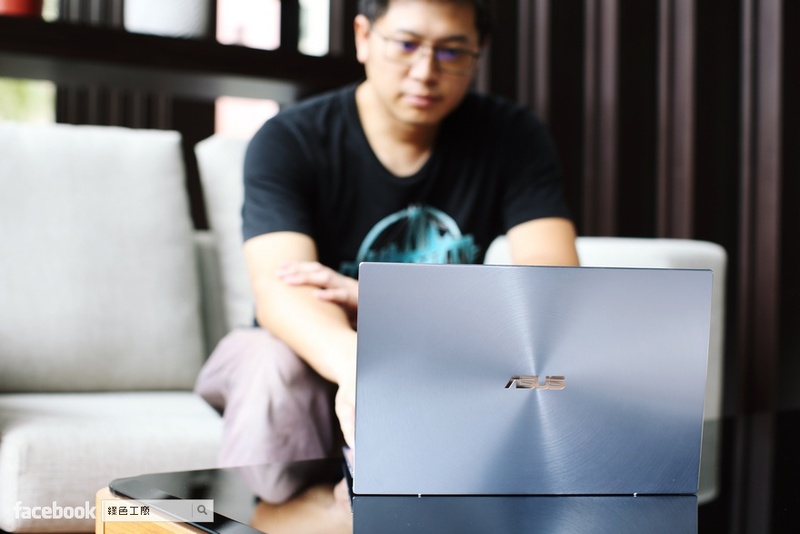 ZenBook 14 has a super-compact, slim and lightweight metal chassis that’s no bigger than many 13-inch models, giving you unrivaled portability and take-anywhere convenience. 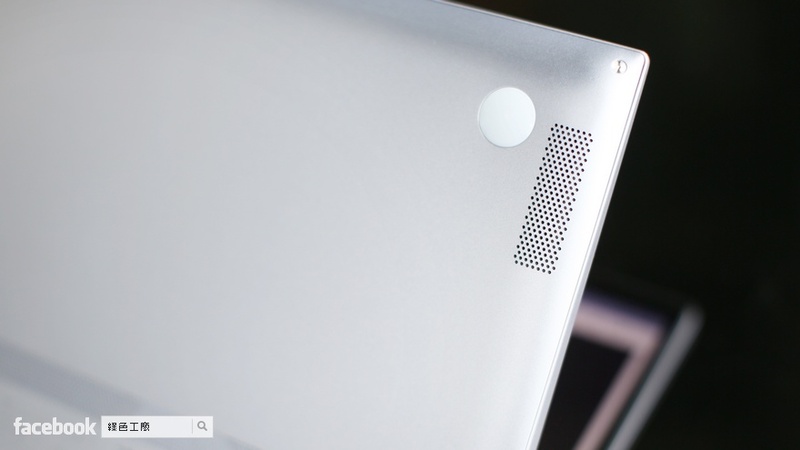 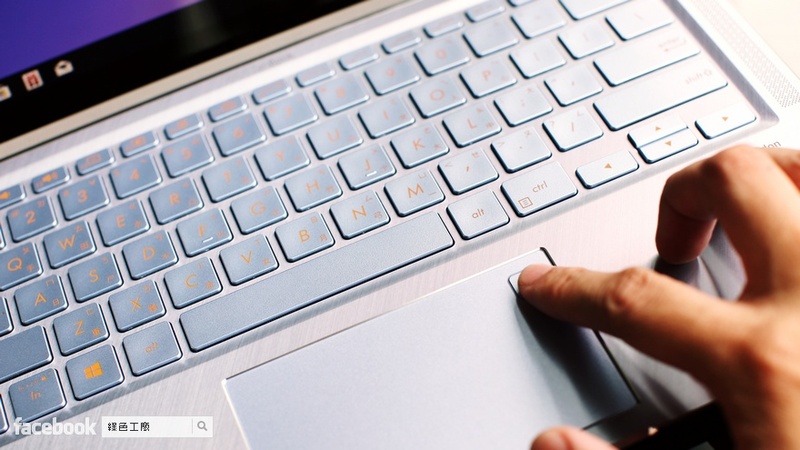 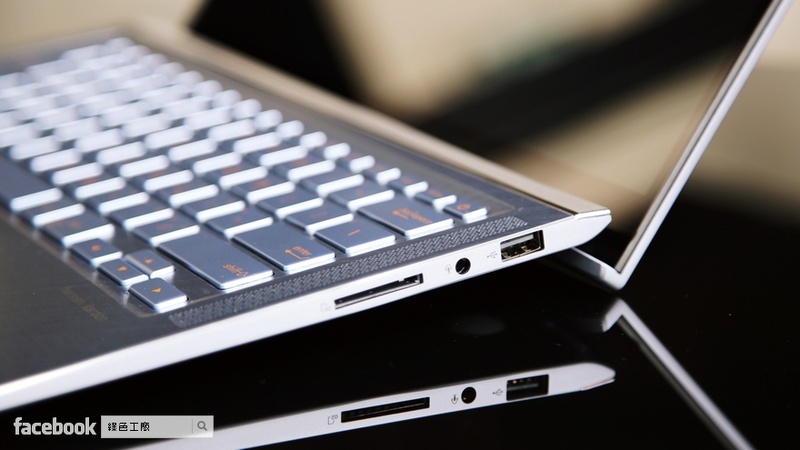 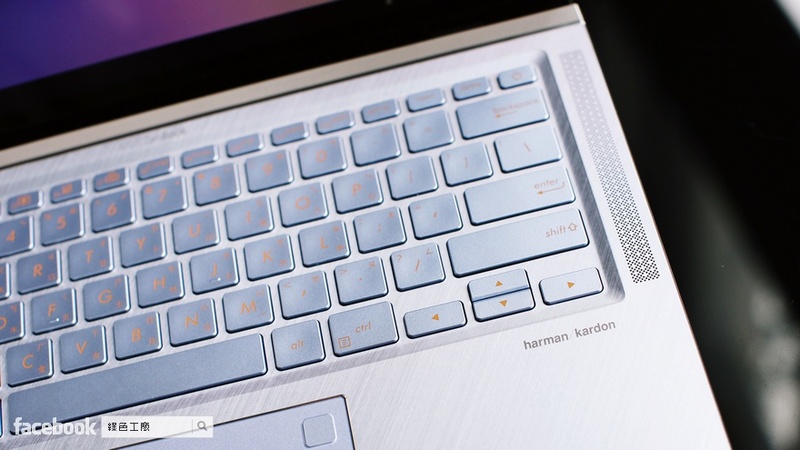 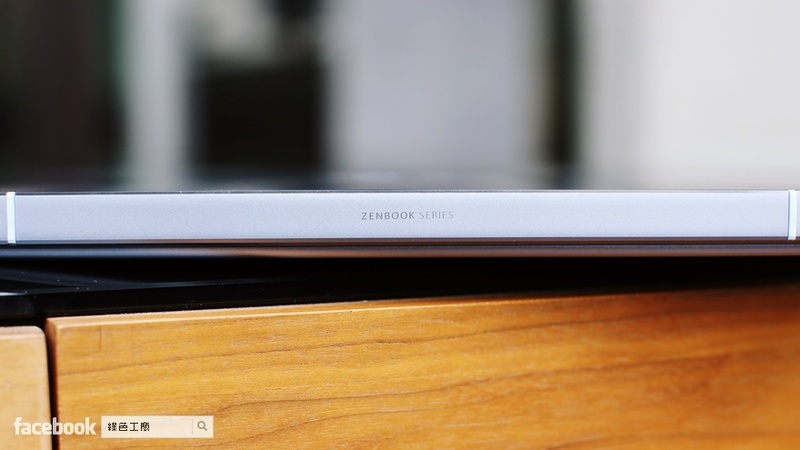 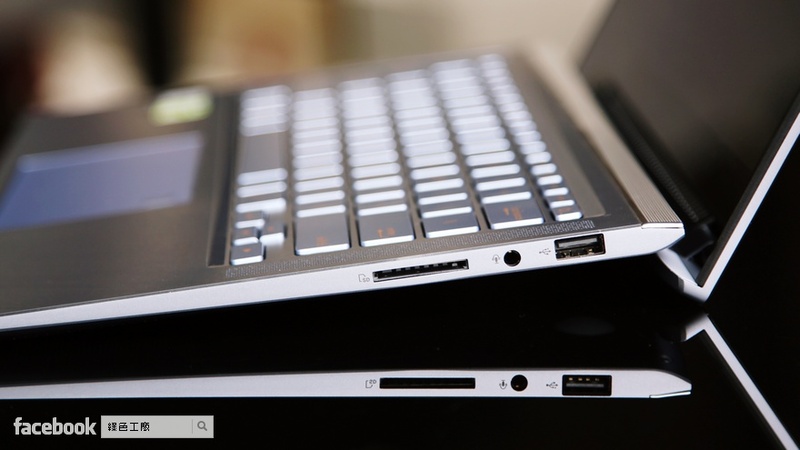 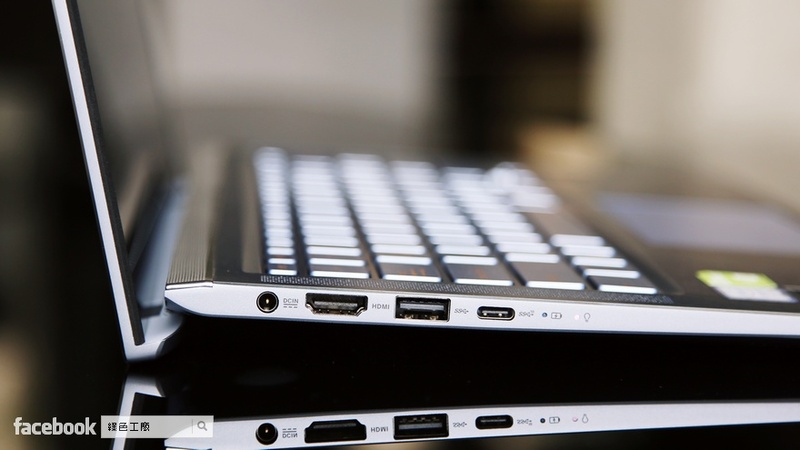 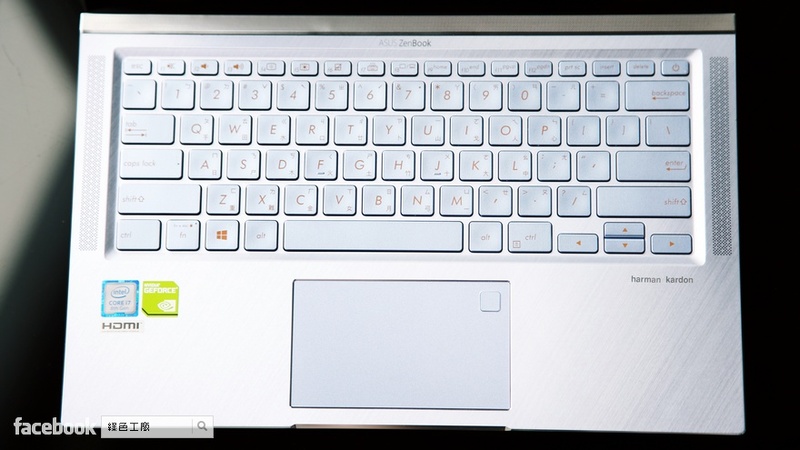 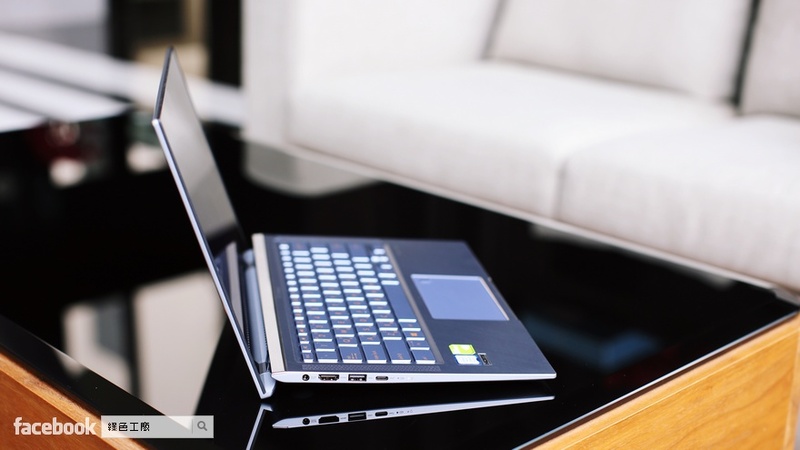 None of the timeless elegance that’s the ZenBook hallmark has been lost, though .